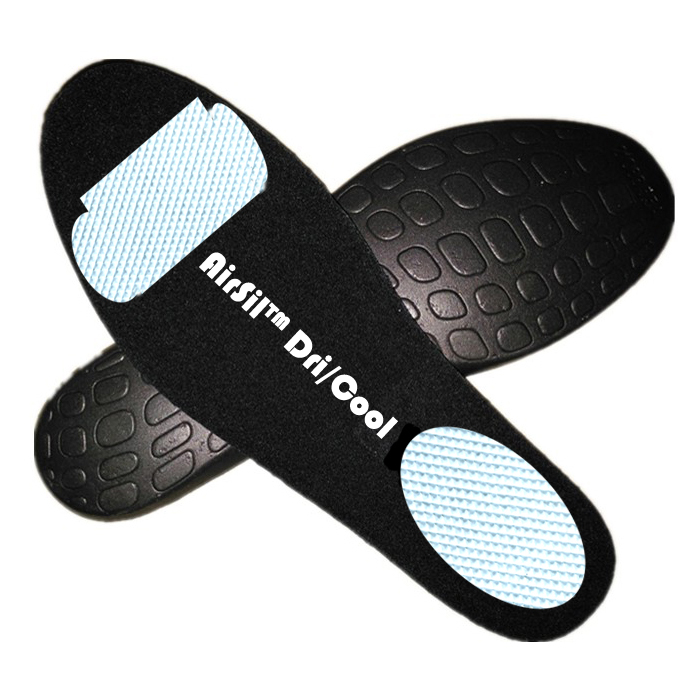 AirSil™👟 Best Return(Doesn’t Bottom Out) of any Foam Shoe Material! More cushion-shock absorption (closed cell structure holds in micro air bubbles-waterproof)/ better flex/ better rebound (low compression set)/ wears cooler (silicone disperses heat) than silicone gel, urethane (PU) or EVA sockliner/ insoles! Doesn’t develop bad odor like PU foam or degrade/crumble like PU! Feels like brand new for ages! 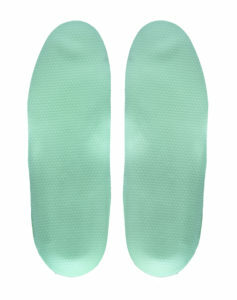 Great for wearing barefoot. 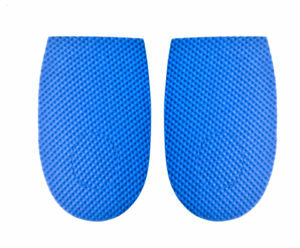 Cold and heat resistant from -30° to 210°C! 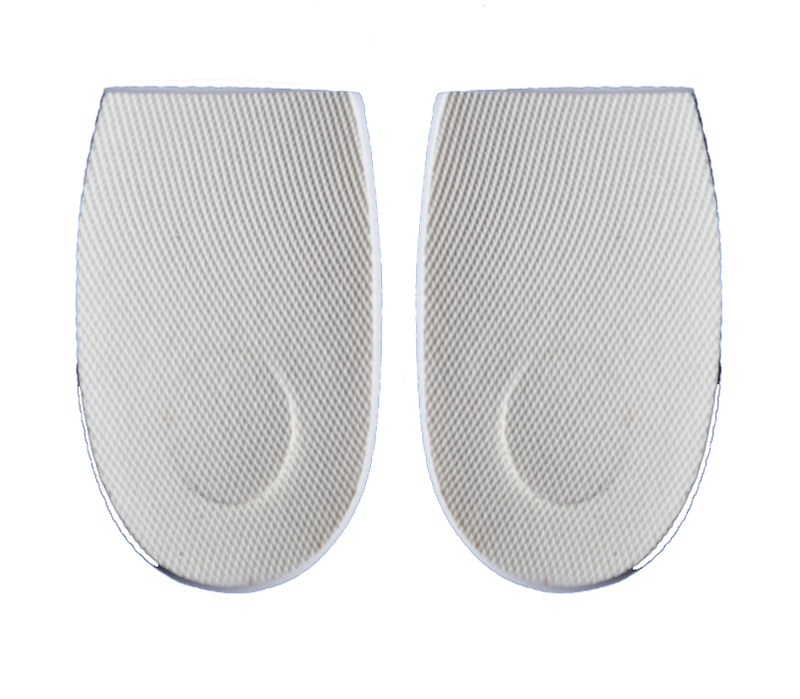 Long lasting 100% FDA closed cell medical grade silicone foam cushion material. Lightweight/latex-free. Hypo-allergenic, non-toxic and odorless. 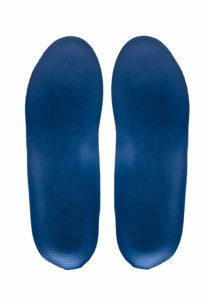 Ideal for running, hiking, work, cold weather or medical applications. ROHS/REACH compliant. 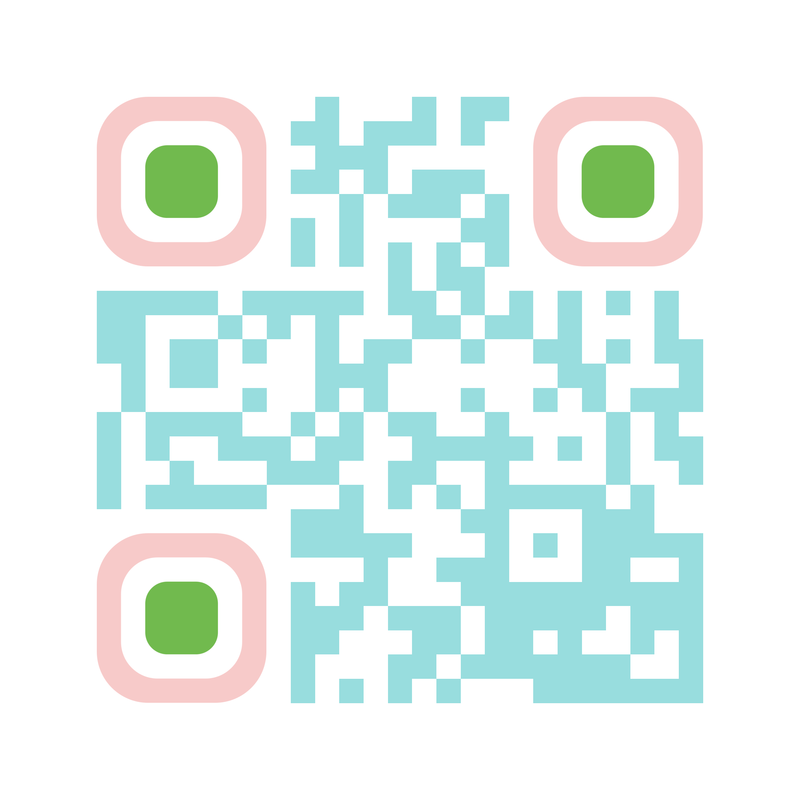 Click for pdf. 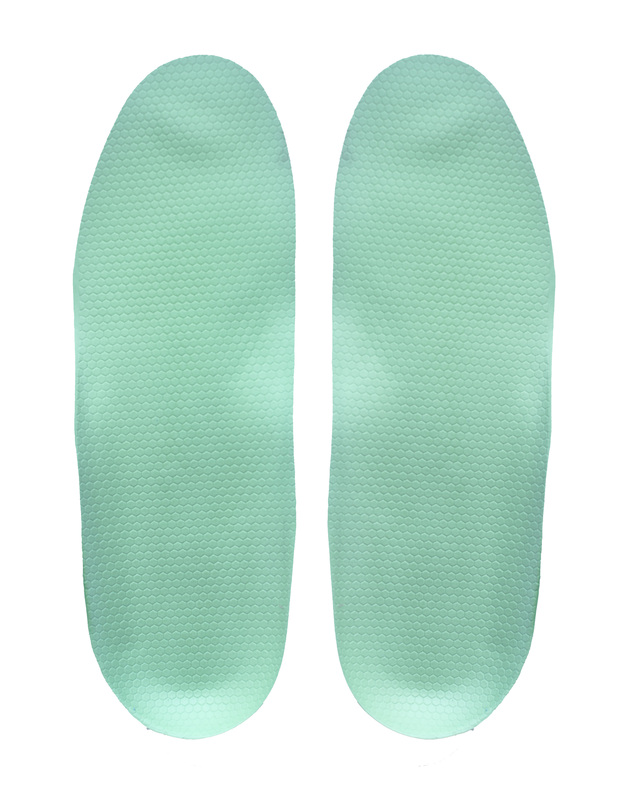 AirSil™ 3D Molded Insoles Adds the Spring Back Into Your Step! Uni-body construction-no lamination /textured surface-doesn’t need cloth or polluting adhesives. Environmentally-friendly-Low carbon footprint! Material is hypoallergenic/petroleum/latex free and sustainable. Men’s US size 10-13/ Women’s US size 6-10! Much lighter and ergonomically comfortable than silicone gel. Rebounds all day! Talk to us about your own design needs. Super-light. 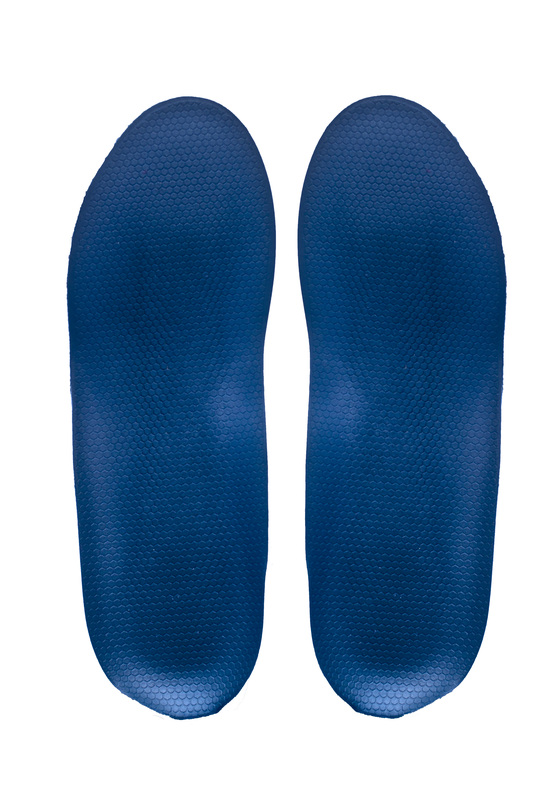 Specific Density: 0.47-less than 1/2 the weight of silicone gel insoles. Thickness: 2mm/3mm x 12″/30cm(W) in 10M rolls. Custom thicknesses available. Heel Cushion Cups, High Heel Pads, Metatarsal Pads. Super-clean-doesn’t absorb perspiration so stays clean and odor-free. Resists bacterial growth. Easy to wash if needed. Super-comfortable due to foam increased air-cell construction. 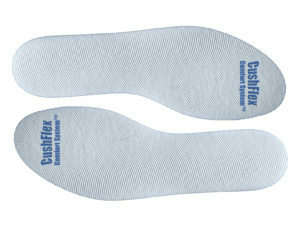 High rebound keeps the comfort lasting during the life of sockliner/insole. Shock absorbing. Anti-slip massaging texture adds comfort and better airflow. Texture can be customized. 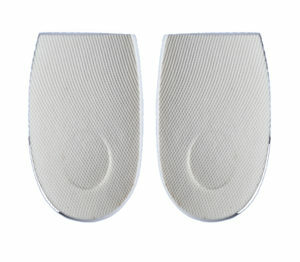 Insole shape (outline) can be customized. Thickness can be customized. Variety of colors available.